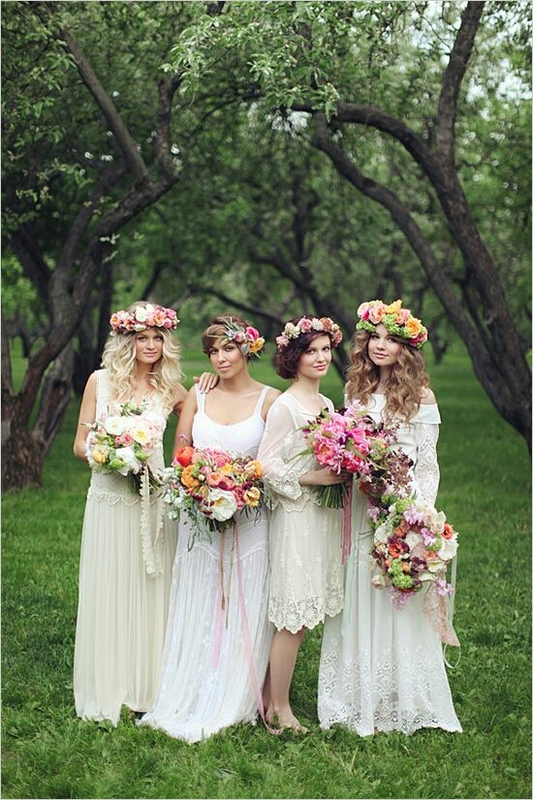 The beautiful flower crown can be an alternative to the traditional veil. 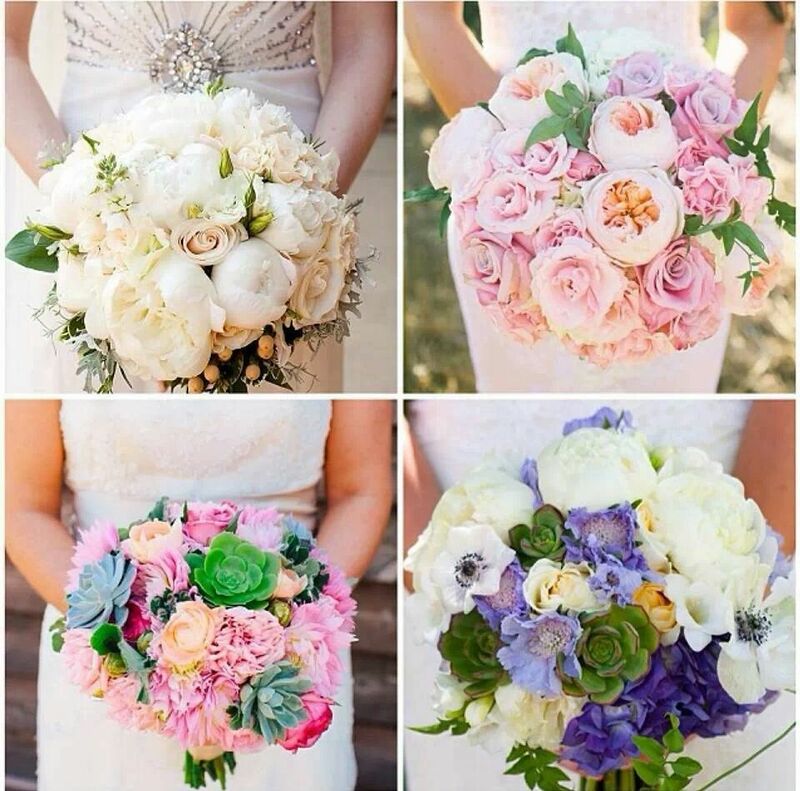 This year brides are choosing to wear both, and it’s beautiful together! Crowns are no longer limited to a summer wedding. 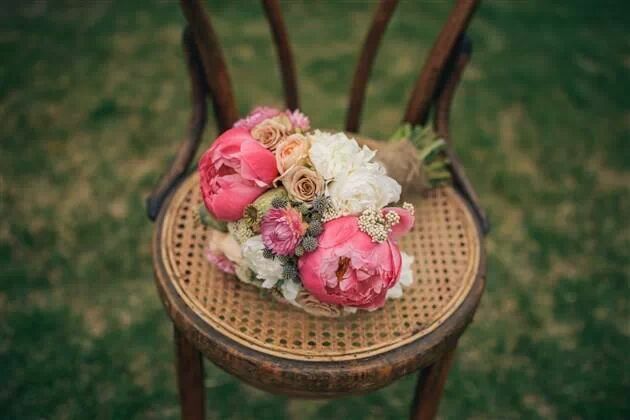 These romantics accessories are made for every season and theme. 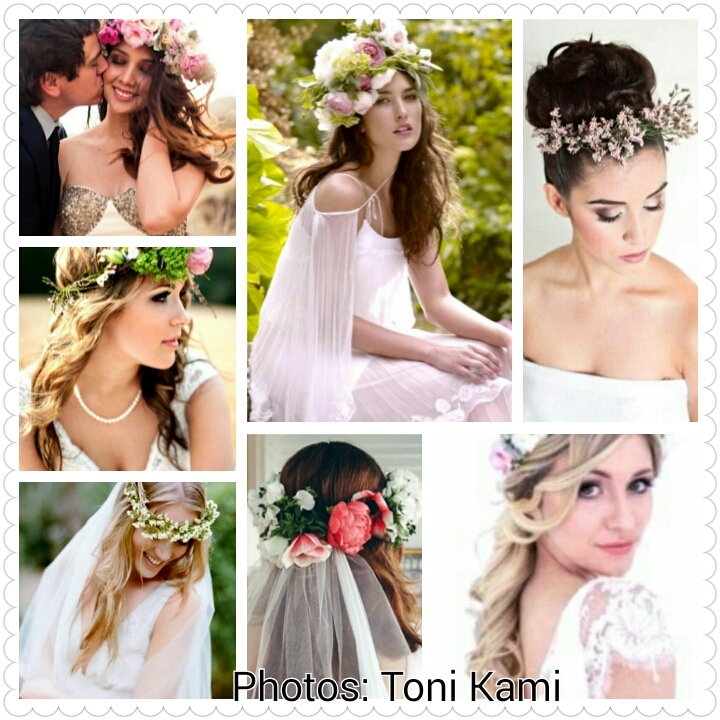 We are seeing floral crowns incorporated in to many wedding styles. 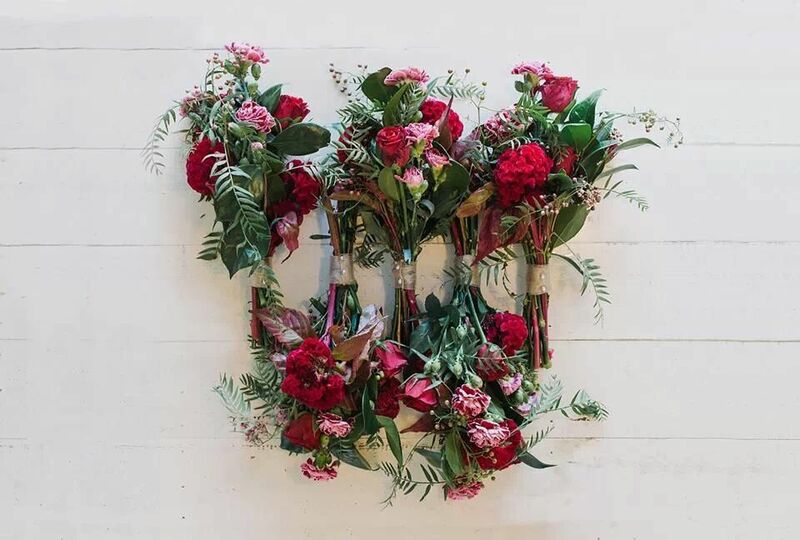 They are really popular with rustic, country chic, garden and other outdoor themes. 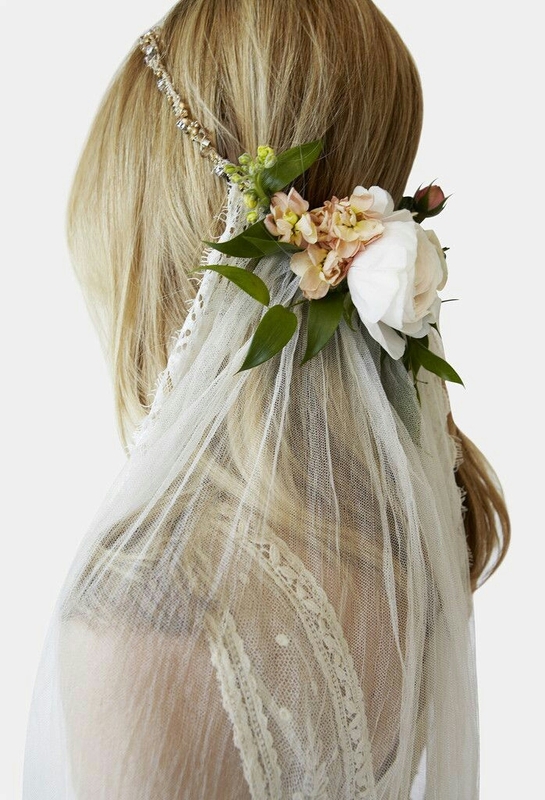 Often a veil just doesn’t seem to “fit” less formal outdoor weddings but the bride may still want to add an embellishment in her hair. 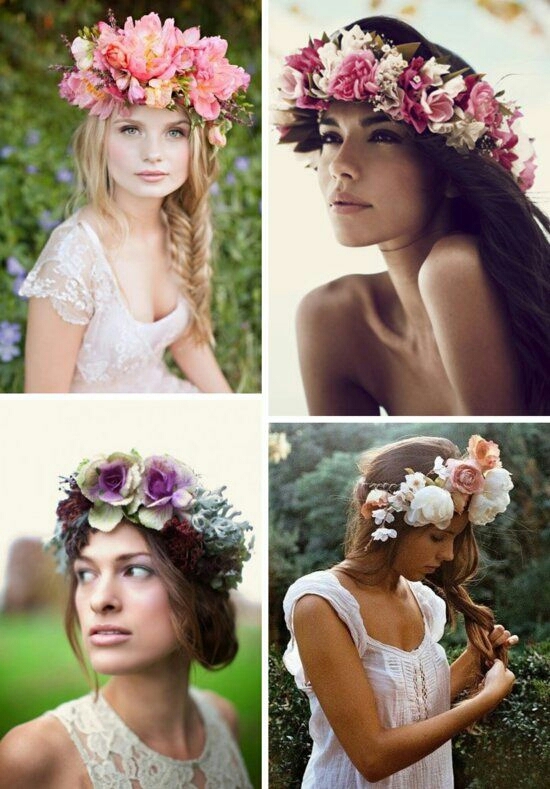 A floral crown may be the perfect choice. Not only do floral crowns work well for brides but flower girls look adorable wearing them. And for a sweet surprise, your bridesmaids can wear them, too!